Students have multiple and varied ways to demonstrate competency. Equity Means: All Students Get What They Need to Graduate. For our first trimester of this instructional focus, we spent time this past fall understanding what competency-based learning and equity mean through various readings and discussions. We established that competency-based learning means that students earn credit in class when they can demonstrate that they have learned the items we identify as learning targets — not when they just do the work for class. Work needs to be revised to meet high standards. In addition, we focused on developing a key tool for implementing competency-based learning: a student tracker for classes. The student tracker is a tool for keeping track of which learning targets (competencies) students have mastered and which targets still need work. In order to earn credit in class, students must achieve all of the learning targets. On the tracker, this shows up as green checkboxes indicating that the competency has been mastered. Students found the trackers to be incredibly valuable because they knew exactly where they stood in class and what they needed to work on in order to earn credit. This trimester, we will focus on improving certain lesson structures to be sure they are equitable and work toward supporting students to become independent learners. Lesson structures include things such as Socratic Seminars and facilitating independent research. The method that we will use to develop these structures is called lesson study. Lesson study is a structure for ongoing professional improvement that has its origins in Japan. Teachers collaboratively design and pilot lesson structures in order to finalize structures that work to equitably educate all students. In teams of four, collectively plan the lesson structure so that a teacher can run it in their class. One instructor pilots the lesson structure while the other instructors observe. Based on observations, the team of teachers revises the lesson structure. A new instructor pilots the lesson structure, once again under observation by the other instructors. After three or four cycles, the lesson structure is finalized and added to our instructional playbook. We look forward to better educating our students through competency-based learning and equitable lesson structures that serve all of their learning. 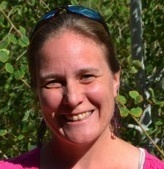 About the Author: Sarah Bertucci is the director of curriculum at Eagle Rock School and Professional Development Center in Estes Park, Colo., where she oversees curriculum and learning experiences for students, and supports staff to create engaging, experiential learning opportunities. 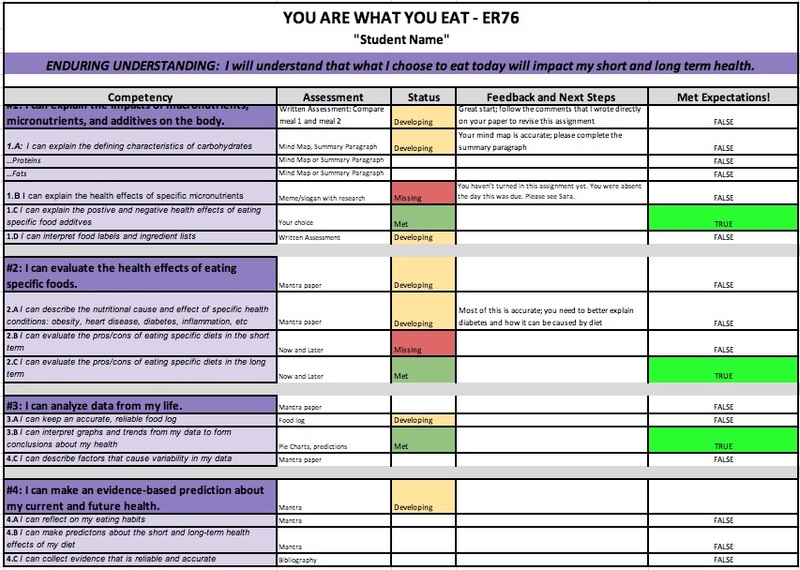 This entry was posted in Eagle Rock School Classroom and tagged Competency-based learning, Lesson Study, Proficiency-based learning, Sarah Bertucci, Student Tracker.